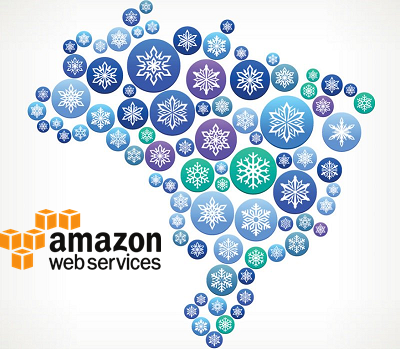 Amazon Web Services (AWS) is continuously looking to expand their business (we’ve covered earlier about new regions coming for France, China, Sweden and Hong Kong), now they are pushing in another emerging market, South America: The Snowball technology will be offered to achieve faster migrations to the cloud to the Sao Paulo region. 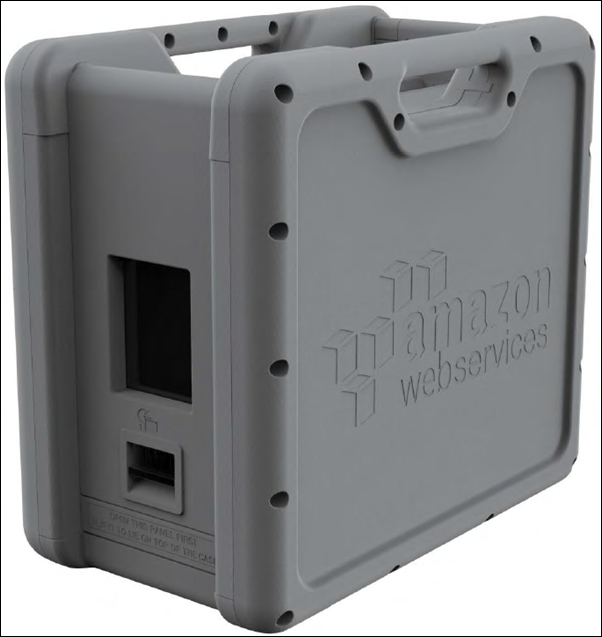 Snowball is basically an AWS appliance (50TB or 80TB) which customers can use to connect it to their on-premises environment, transfer the data and then ship it back to Amazon so they can upload it to AWS. The intention is, of course, to minimize migration time since a large amount of data could take weeks or even months to complete the transfer over a public connection. Using these boxes in emerging markets like South America is a great addition, the public Internet connections are not as stable and the ISPs do not provide high-speed connections to all locations. Organizations limitations also appear in the experts available to achieve cloud migrations, usually, the IT departments are dedicated to day-to-day activities, having a simple way to migrate data to the cloud will reduce significantly the cost. AWS Snowball is an HIPAA-eligible service and supports importing data from a Hadoop Distributed File System (HDFS). All data transferred to Snowball is automatically encrypted with 256-bit encryption keys that are managed by the AWS Key Management Service (KMS). For transfers, Snowball supports RJ45 (Cat6), SFP+ Copper, and SFP+ Optical connections. Also within the Snowball technologies available in South America is Snowball Edge. Basically is a 4-node scale out appliance that acts more as a permanent installation instead of a one-time data transfer appliance. 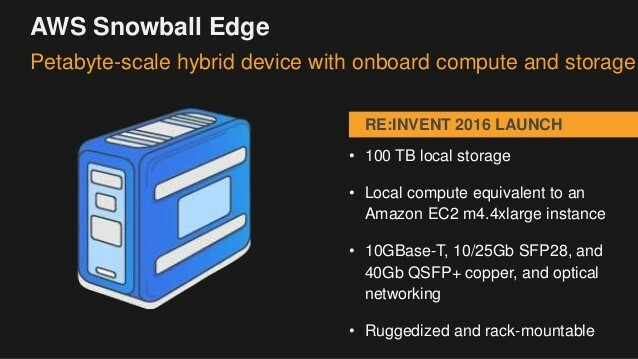 Each AWS Snowball Edge appliance has 100 TB of storage capacity. The idea behind Snowball Edge is to act as a migration method and can undertake local processing and edge-computing workloads, transforming this into a hybrid cloud appliance for AWS. Also, AWS in December of 2016 introduced the Snowmobile concept in the US. Which is nothing more than a large Snowmobile in a truck version. 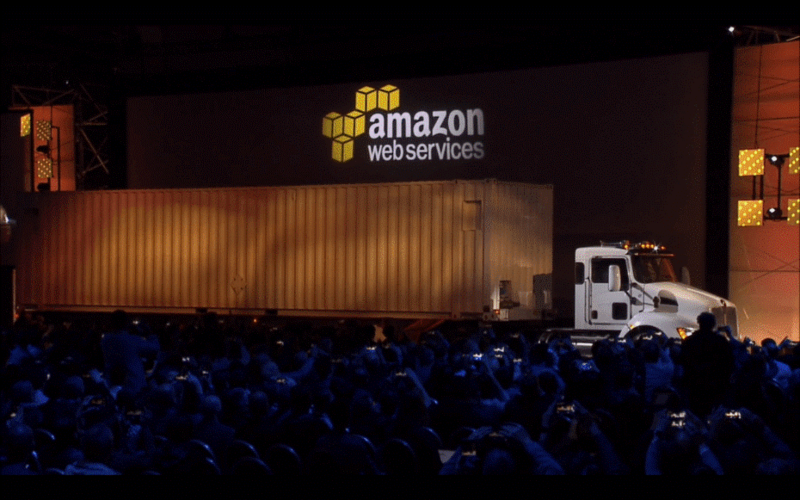 Amazon will drive it to your datacenter, connect to your on-premises environment, transfer the data and then drive it back to an AWS datacenter. The release of vSphere 6.5 Update 1 and some updates of other products. The review to keep you updated.